It is no longer news that Ebola is in town. 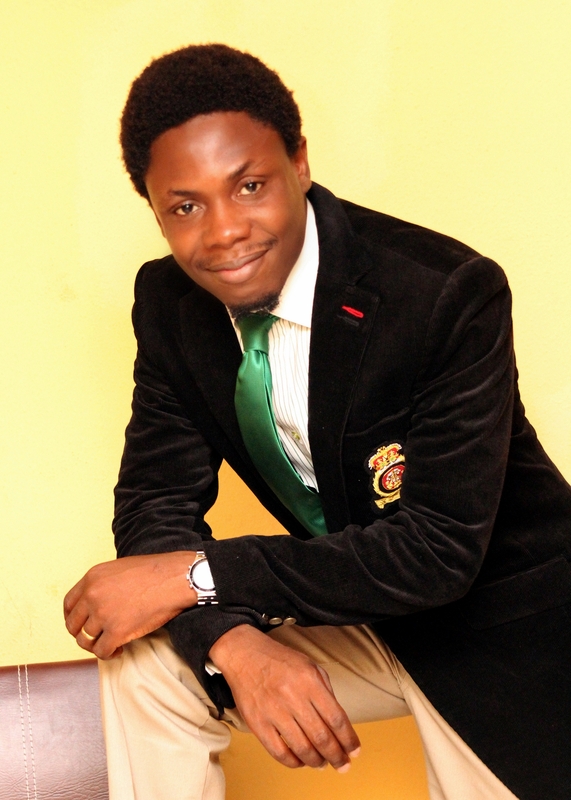 Patrick Sawyer, a Liberian diplomat on the 25th of July 214 became the first known case and mortality in Nigeria of the current Ebola Viral Disease outbreak in West Africa. As of today 13th of August 2014, there are 10 known cases of the disease which are all traceable to the primary victim who is credited with “importing” the disease into Nigeria. Furthermore, over 139 people are under surveillance having had contact with known victims. With so much misinformation and fear out there, here is what you really need to know about Ebola. 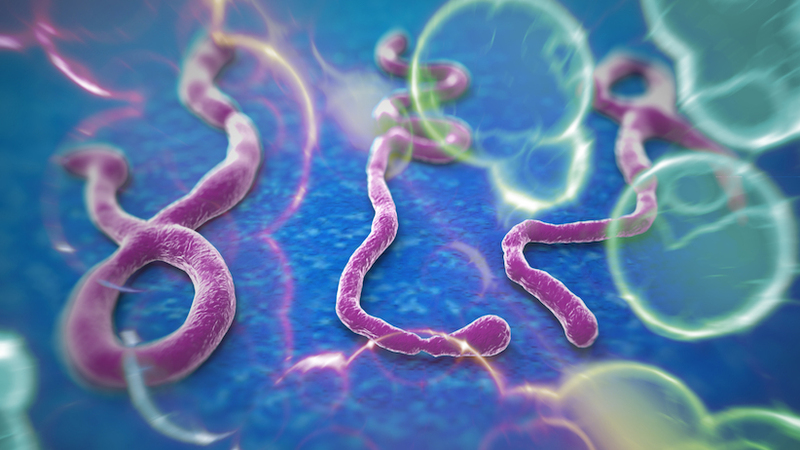 What is Ebola Viral Disease? 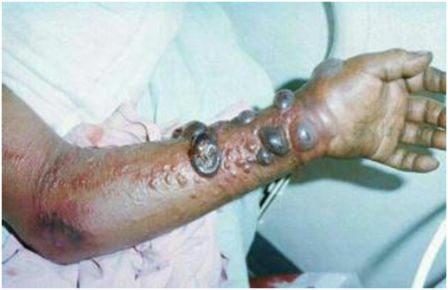 Ebola viral disease (EVD), formerly known as Ebola haemorrhagic fever, is a severe, often fatal illness in humans and is caused by the Ebola virus. EVD outbreaks have a case fatality rate of up to 90%. The virus is transmitted to people from wild animals and spreads in the human population through human-to-human transmission. Fruit bats are considered to be the natural host of the Ebola virus. No licensed specific treatment or vaccine is available for use in people or animals. Given the current crisis, a number of untested treatments are being considered for fast-tracked testing. Ebola is introduced into human populations through close contact with the blood, secretions, organs or other bodily fluids of infected animals. Infection has been documented through the handling of infected chimpanzees, gorillas, fruit bats, monkeys, forest antelope and porcupines found ill or dead or in the rainforest. These animals are consumed by many people as “bush meat” thus increasing the risk of infection with contact with ill animals or eating undercook meat of infected animals. Ebola spreads in the community through human-to-human transmission, with infection resulting from direct contact (through broken skin or mucous membranes) with the blood, secretions, organs or other bodily fluids of infected people. Infected people can only transmit the illness when they are sick enough to express enough of the virus in their body fluids. Transmission can also occur via indirect contact with environments contaminated with such fluids. Airborne transmission has not been documented during previous EVD outbreaks. The possibility of transmission via this route is however a possibility that has been demonstrated in breathable laboratory generated droplets. What are the signs & symptoms of EVD? These symptoms are often characterized by the sudden onset of fever, intense weakness, muscle pain, headache and sore throat. This is followed by vomiting, diarrhoea, rash, impaired kidney and liver function, and in some cases, both internal and external bleeding (hence the reason it is referred to as a hemorrhagic fever). When the disease is suspected through clinical history and examination, definitive diagnosis is only possible through lab tests where the virus is isolated and identified through special techniques. No specific treatment or cure is available for EVD. No licensed vaccine is also available. Several vaccines are being tested, but none are available for clinical use. Severely ill patients require intensive supportive care. Patients are frequently dehydrated and require rehydration with intravenous fluids. About 10% of patients recover from the illness with this supportive treatment especially when treatment is commenced early in the disease. How can you Prevent EVD? This is another instance where hand-washing literally saves lives! Personal hygiene is key and important in the prevention of this deadly disease. 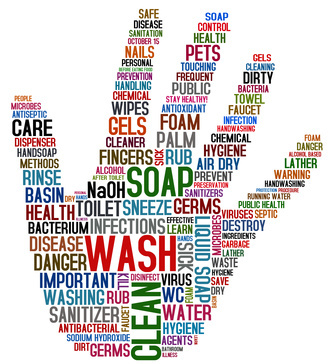 Where obtaining water and soap to wash hands may be a challenge, hand sanitizers are a suitable alternative. The World Health Organization (WHO) advises that with the absence of effective treatment and a human vaccine, raising awareness of the risk factors for Ebola infection and the protective measures individuals can take is the only way to reduce human infection and death. Fear is not the needed response. Though deadly, EVD can be controlled and prevented.